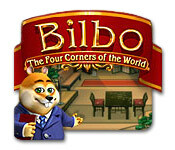 Bilbo: The Four Corners of the World is rated 4.6 out of 5 by 10. Rated 5 out of 5 by micky_mouse_1978 from This is a great game This is a great game i can not wait to get paid so I can buy the game to play anytime and my daughter is upset i have not bought it yet. Rated 5 out of 5 by SumrBrz33 from An Oldie but a goodie !! 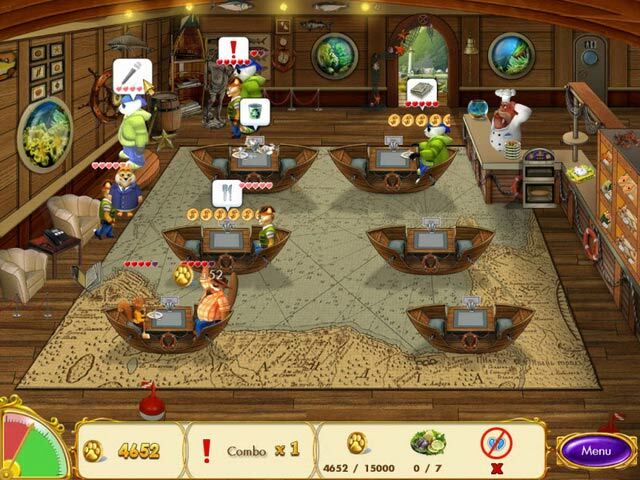 One of the first time management games I ever played and I still love it. We definitely need more games like this one! Rated 5 out of 5 by beltie from Very Enjoyable Cute graphics, interesting story. One does have to plan each level so the game has good replay. Really enjoyed it. Wish there were more games like this one. Rated 5 out of 5 by SouthernGal820 from Bought this Twice! I know this is an older game but I wanted to review it anyway. I originally bought this from Play First but for some reason it would no longer play in full screen and I couldn't re-download it from PlayFirst because our games are no longer there. This is such a fun time management game and very different so I just bought it from Big Fish. It starts out a little slow so you can learn the game but it becomes more and more difficult on each level because you have to meet different goals in each level. The characters are animals, dog, panda, fox etc. 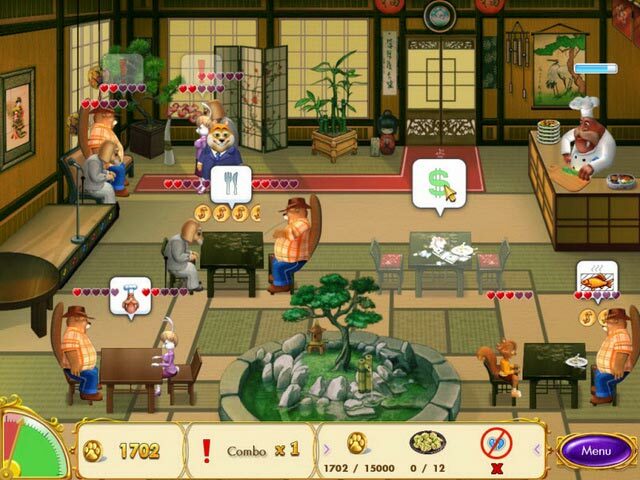 As the levels progress, after the patrons eat they will request things like a drink, newspaper, oragami, cookies etc. You have to make these things and if you have several people asking for the same thing you make it and serve all of them at once to save time. There are awesome upgrades for each restaurant, graphics are very good, music is cheerful. I love this game! Rated 5 out of 5 by Katfishy69 from Fun Game. I have the full game and have played it a few times. I hope the makers will work on another. Rated 5 out of 5 by Sterling04 from Cool game I really enjoyed playing this game, I cannot wait to own it. Rated 4 out of 5 by lindiana from Nice Easy Game This is a fun game but it isn't very challenging. I would only recommend it for people looking for a fun easy game or something they can play with their children. It is definitely something children can play as it is not overly demanding. Rated 4 out of 5 by Momocrat from Nice game, not too challenging This game is great for kids or just a lazy afternoon when you have time to kill and don't want to sprain your brain. The graphics are very nice. 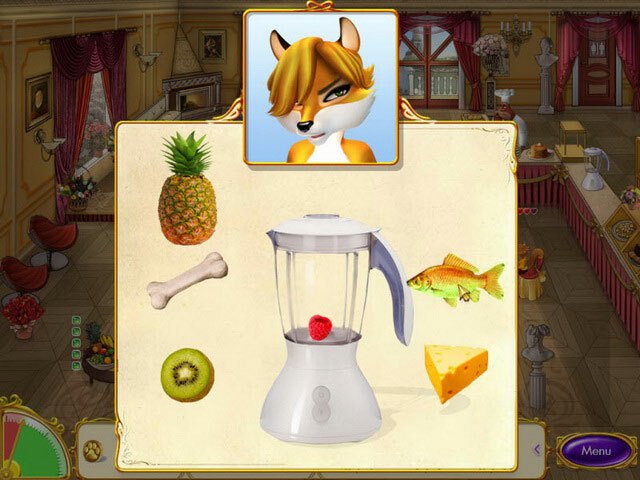 The menu planning mini-game takes a little thought. The storyline is simple - got to please the in-laws to get the girl, so you get to be a successful restaurant owner. Overall it's a nice game.